When it comes to local coffee companies, Big Island Coffee Roasters is a big winner in our book. We LOVE their coffee, we love supporting this local business and we absolutely adore their remarkable story that unveils how it all came to be. "Those first few years were an exhaustive adventure. We grew the majority of our food and used old pulping equipment glued together with roofing gutter to process coffee cherry for neighboring farms. We learned to butcher sheep and wild boar, and began trading the “practice” coffees with neighboring farmers for palm heart, greens & fish. At one point we shipped 400 day-old chicks from Iowa to our farm in Puna, and resold them locally for a profit. All while trying to understand coffee, from farm to cup. Gotta do what you gotta do, right? To our surprise, our efforts began paying off. In 2013 our Puna coffee won Grand Champion in the Hawaii Coffee Association’s Statewide Cupping Competition, and became the first farm outside of Kona & Ka'u to win the esteemed award. The same year the USDA honored our efforts to improve East Hawaii’s coffee quality by awarding us a grant to purchase coffee grading equipment, so that we could help neighboring farmers add value by improving their quality as well. Later that year we were awarded a Hawaii Senate Certificate for "putting Puna on the map" and working to elevate the quality of neighboring farms. And as the year closed, our Honeyed Yellow Caturra coffee placed in Coffee Review’s “30 Top Coffees of 2013” of 400 reviewed worldwide. became a licensed Arabica Q Grader, certified by the international Coffee Quality Institute, of which there are only 3 licensed Q Graders in the state of Hawaii, according to the Coffee Quality Institute. It’s akin to being a Master Sommelier of coffee, where the aim is to identify attributes, defects, and score coffees consistently. It qualifies one to judge cupping competitions worldwide, and to classify a coffee as Specialty or Commercial. It also helps to communicate with farmers on how they can improve the quality of their coffees, and to relay a coffees attributes to buyers. Given their dedication to improving Hawaii’s coffee industry, along with growing Big Island Coffee Roasters, Stewart was recently named one of Pacific Business News’ prestigious Top 40 Under 40. “Since moving, our lives have been full of challenge, adventure, and persistent learning… A love for wild and beautiful places brought us to the Big Island. Respect for the terrain and appreciation for the farmers who craft from it has kept us here. 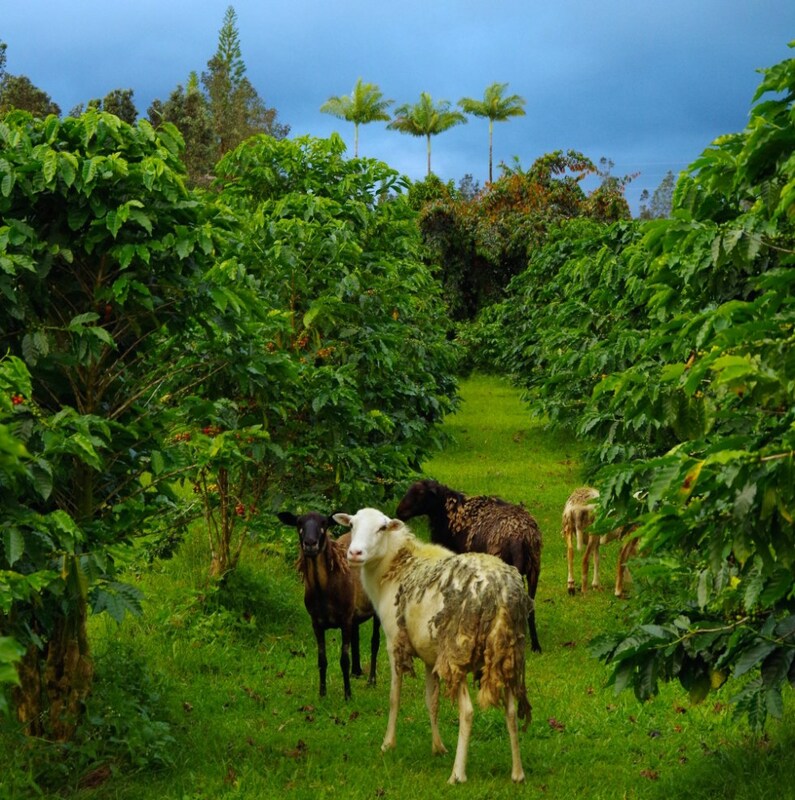 And each of our customers have made it possible for small farms like ours to continue doing what we love to do: celebrating Hawaii’s terroir through coffee. 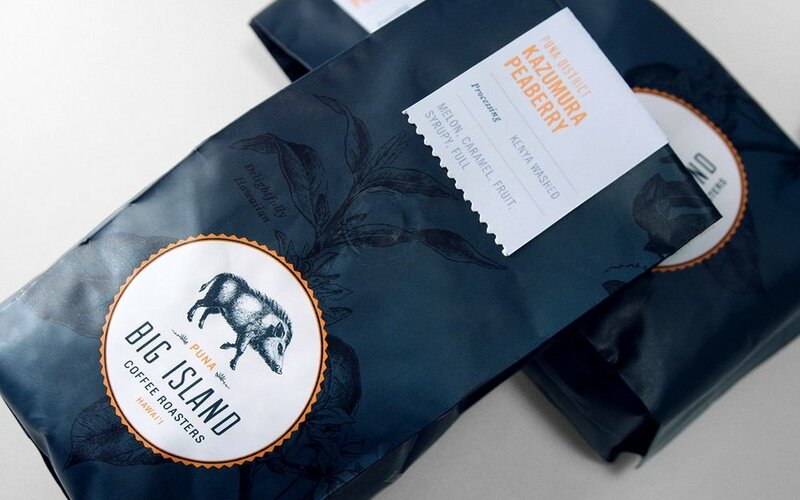 Needless to say, Mana Foods is proud to carry Big Island Coffee Roasters Coffee, and we hope you found the backstory as heartwarming and inspiring as we did. 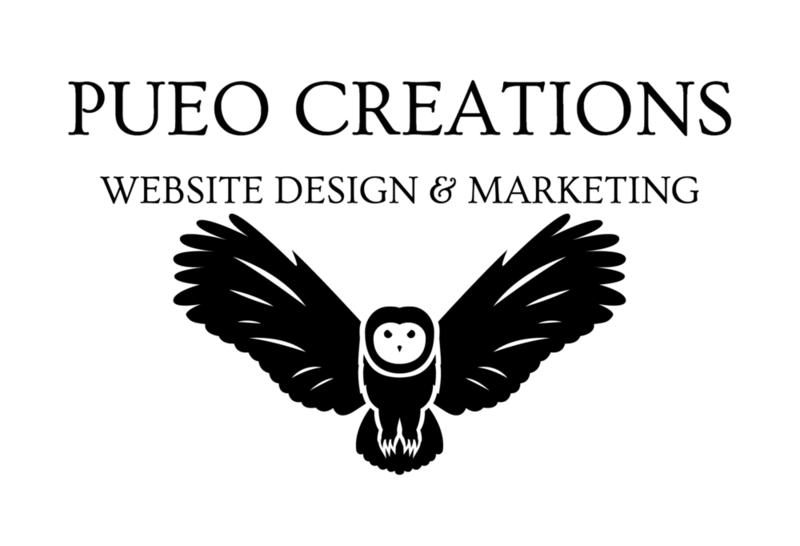 For more about Big Island Coffee Roasters feel free to visit their website! Why growing your own with High Mowing Seeds is a must!